At Hucksters we are able to obtain for our guests ski lift passes many of which we are at a discount, making your budget ski holidays and snowboard holiday even cheaper. Each resort offers different areas to ski and our experienced, knowledgeable team will be happy to discuss the options and recommend the perfect ski pass for you and your group. In Vallandry and Serre Chevalier pre-booked passes will be ready and waiting for you in the chalet when you arrive saving you both time and money. Les Arcs is part of the world famous Paradiski area that covers a huge 400km of superb snow sure skiing in Les Arcs and La Plagne. Ski passes are available for just the Les Arcs area or the whole of the Paradiski. The Les Arcs ski pass of 3 days or more includes 1 day in La Plagne. Our discount lift pass prices for the Les Arcs area pass. 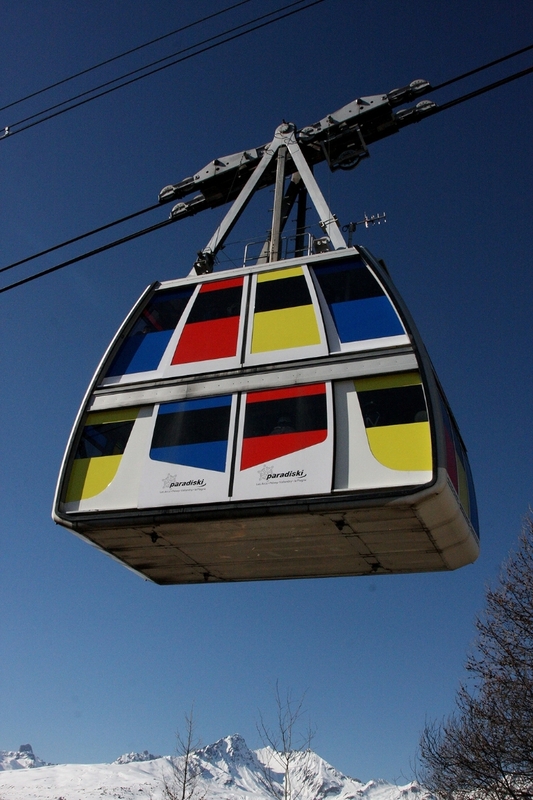 Our Chalets in Tignes les Brevieres are at the bottom of the Sache Gondola lift. You can purchase a Tignes pass, which covers the lifts across Tignes resort, up to the Tomeuses lift high above la Daille. You cannot ski down to La Daille or Val d'Isere on this lift pass. Our discount Tignes only passes are only available for 6 days. This pass can be upgraded and extended, just ask us for details! Our discount Espace Killy lift pass covers the whole ski area from Tignes les Brevieres right across Tignes and Val d'Isere, including La Fornet. A 6 day Tignes pass can be upgraded to an Espace Killy pass. Espace Killy passes are available from 3 - 14 days, please contact us for more information and prices.